Another creation straight from our studio. 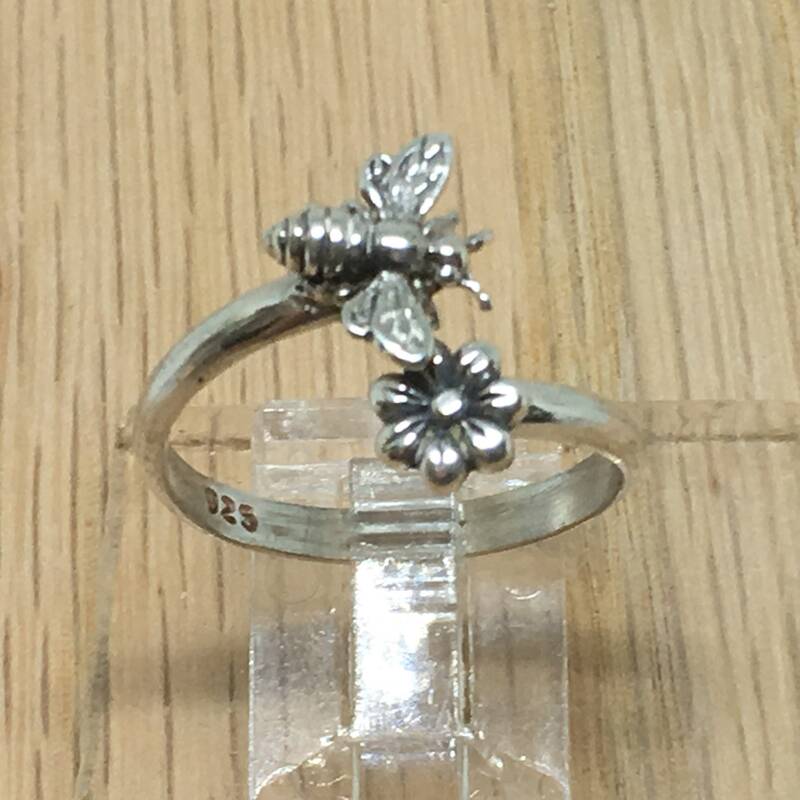 A cute handcrafted 925 Sterling Silver ring for the Bee lover or someone who works in the flower garden. 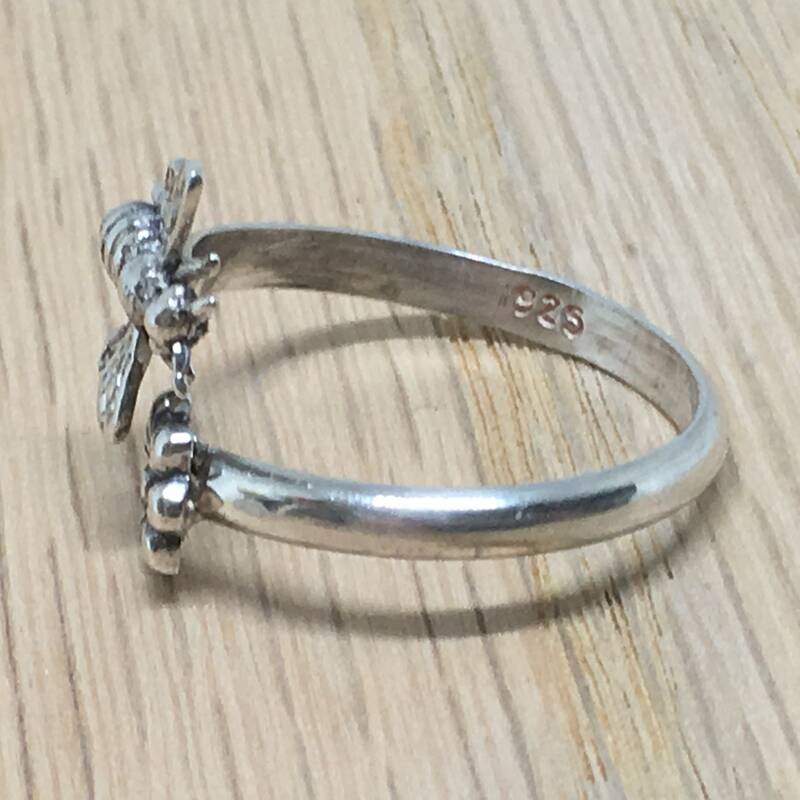 This ring is handcrafted in our studio by my husband Steve. 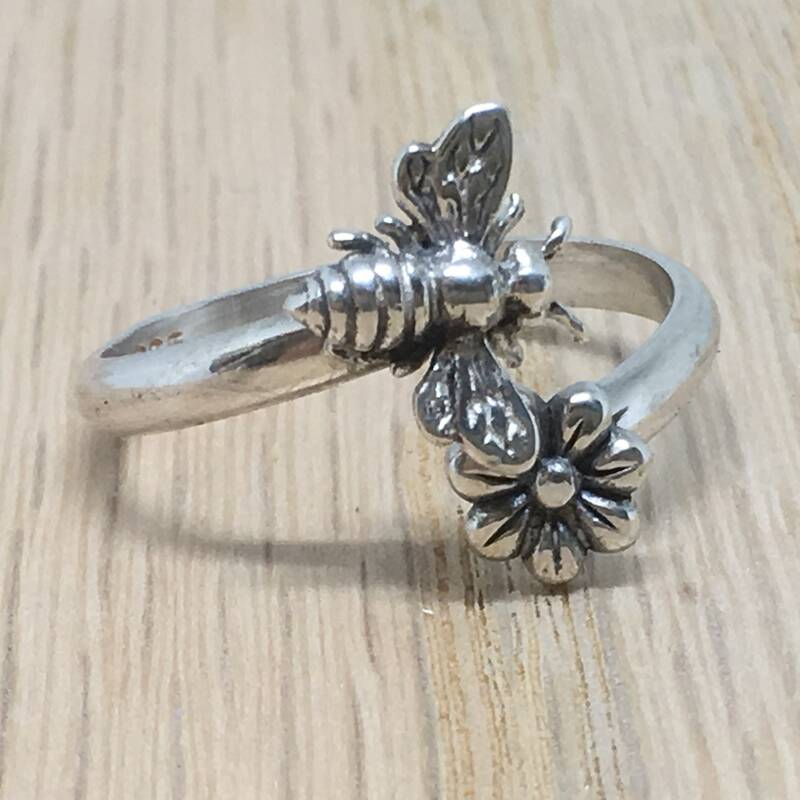 The Flower is roughly 6mm in diameter. 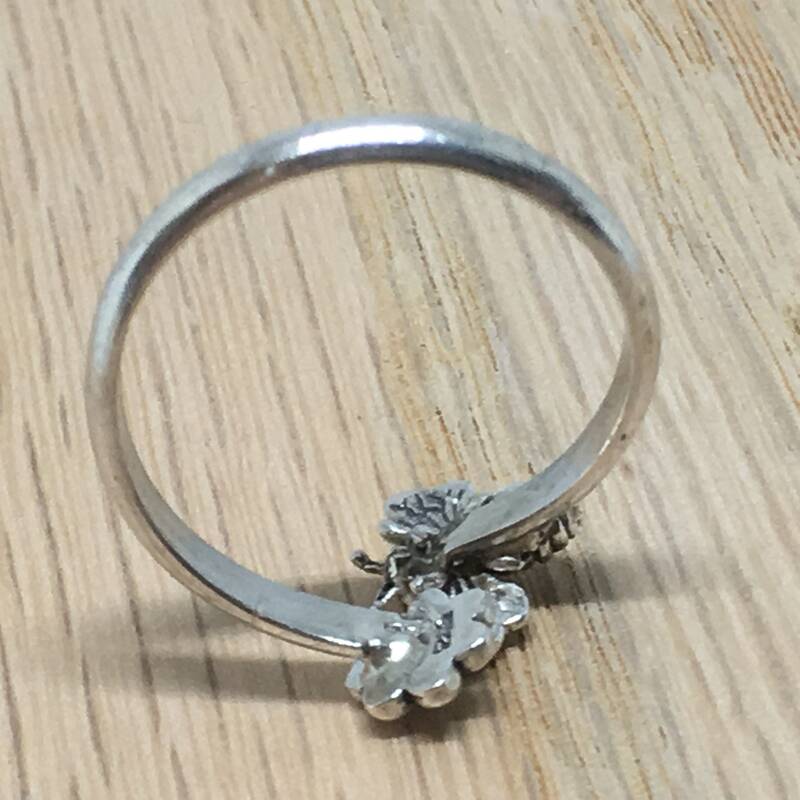 This By-Pass ring is formed to a size 8, but due to its design can be adjusted up or down one size. If you need a different size just message us at time of order. I know you will love this style! We can shorten the cute little antennas a little bit for you if you wish, just let me know. Some people like them long and some like them shorter. Sizes can range from 6 to 10.